Well as promised, my sister, Nessa has agreed to write a guest post about her new diet. She is 42, separated (amicable split) and has never wanted children. I hope you enjoy reading this honest account of her weight issues to date and why things are different this time around. Enjoy! Well I've never blogged before however was asked by my sister to contribute. She is right when she says that I am overweight and have been for a long time. We are usually poles apart when it comes to most things (such as politics, religion, benefits..yes we have lively debates!) but what we do have in common is a love of food. Tash loves her sweet things and I love tasty roasts and vats of wine. I consider myself a real foodie and love to cook for friends. Unfortunately this normally involves several practice sessions which doesn't work well on the waistline! 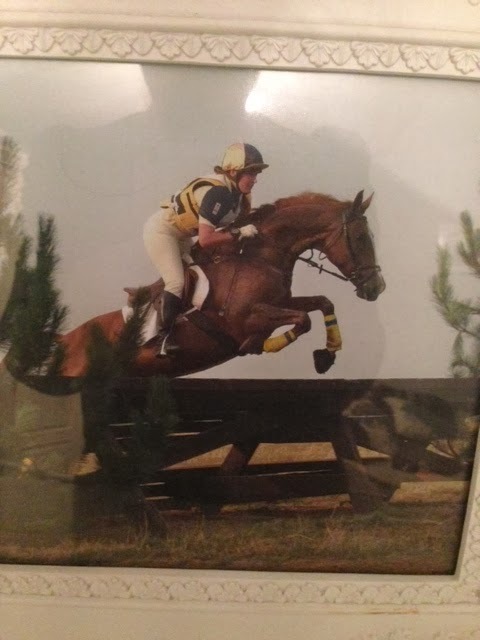 However, injuries including a broken leg, a loss of confidence following some serious falls and a period of general depression meant I lost my desire to compete. I separated from my husband and went from 3 horses to 1. I no longer mucked out or rode everyday and the weight just crept up. I cant say it hasn't bothered me. I have an identical twin, who is slim and fit. She exercises most days and nags me to join her but honestly my heart just isn't in it! I look at her and think she looks gorgeous. I WANT to be like that but felt I never could achieve it. So what has changed? Well, I'm far more settled in my life now. I feel ready to change and I want to make my family proud of me. So, on the 1st January I signed up to a Tesco low carb diet. I know Tash isn't a fan of 'diet fads', however I felt it was a diet that could work for me. So the first week has been surprisingly easy. I haven't felt hungry (which is a first!) and I actually feel awake in the afternoons! Before, Red Bull was my friend. I couldn't actually function without a can after lunch. I confess to having 5 minute power naps sat on the loo. I haven't missed the booze and I'm saving a fortune (may have already spent the money on flights to Las Vegas but that's another story!). Nessa - side shot - she's as good as me on the selfie front! My first weigh in was on Tuesday. I have lost 7.5 pounds in a week!! Only another 57lbs to go...hmm. No one said it was going to be easy but I hope I can keep it up! Here is a pic of me currently. I have 4 stone to lose to get into a healthy BMI. Wish me luck! Yes, wish her luck and comments - she'd love to hear from you. She'll keep us posted on our journey and I hope she will provide some inspiration to us all! Good luck Nessa! 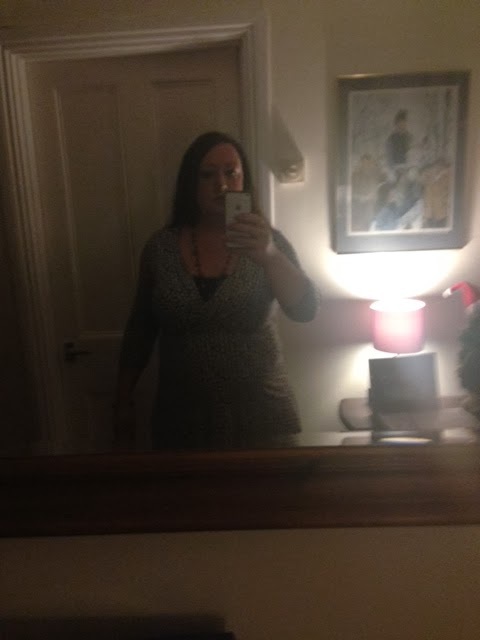 I also started on January 1st with about 4st to lose but only lost 1lb in the first week. Please keep us posted on your progress. 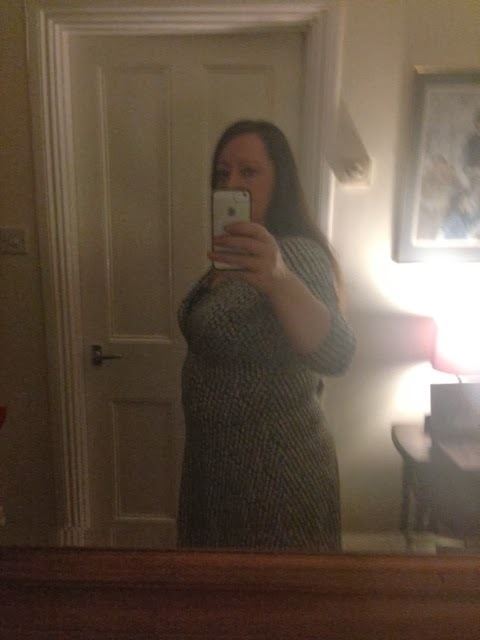 I lost 3 stone and kept it off!